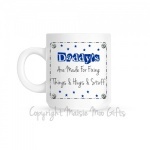 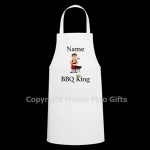 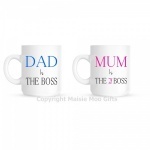 This mug features an exclusive Daddy design printed on both side of the mug. 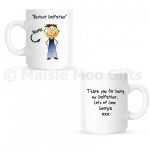 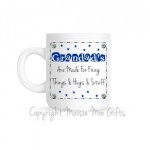 This mug features an exclusive Grandad design printed on both side of the mug. 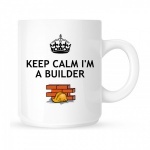 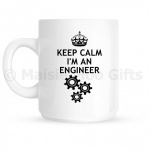 This mug features a Keep Calm I'm An Engineer design printed on both side of the mug. 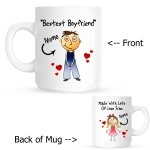 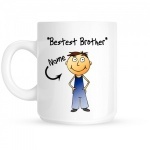 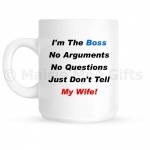 This mug features an exclusive "Best In" design printed on both sides of the mug. 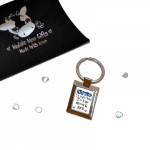 A personalised "I Love You To the Moon & Back" keyring in our own design complete with branded gift packaging.